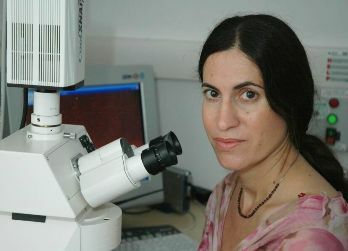 Bacteria are known to communicate in nature primarily via the secretion and receipt of extracellular signaling molecules, said Prof. Sigal Ben-Yehuda of the Institute for Medical Research Israel-Canada (IMRIC) at the Hebrew University Faculty of Medicine, head of the research team on the phenomenon, whose work is currently reported in the journal Cell. This communication enables bacteria to execute sophisticated tasks such as dealing with antibiotic production and secretion of virulence factors. Ben-Yehuda’s group identified a previously uncharacterized type of bacterial communication mediated by nanotubes that bridge neighboring cells. The researchers showed that these nanotubes connect bacteria of the same and different species. Via these tubes, bacteria are able to exchange small molecules, proteins and even small genetic elements (known as plasmids). This mechanism can facilitate the acquisition of new features in nature, such as antibiotic resistance. 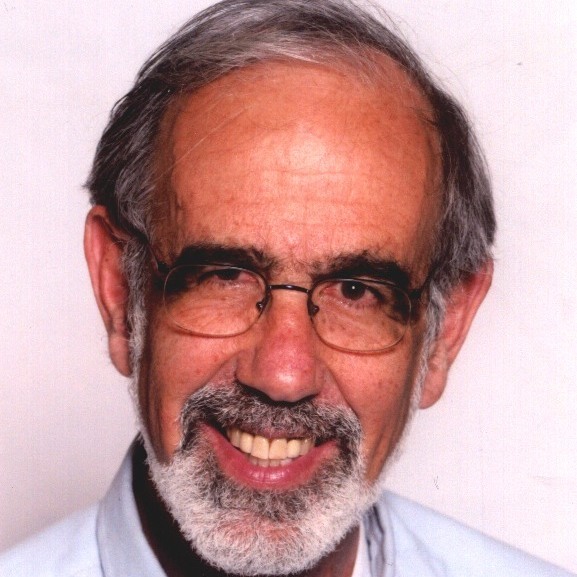 In this view, gaining a better molecular understanding of nanotube formation could lead to the development of novel strategies to fight against pathogenic bacteria, said Ben-Yehuda.